Sant Joan de Caselles is one of the major tourist attractions in Canillo, Andorra. 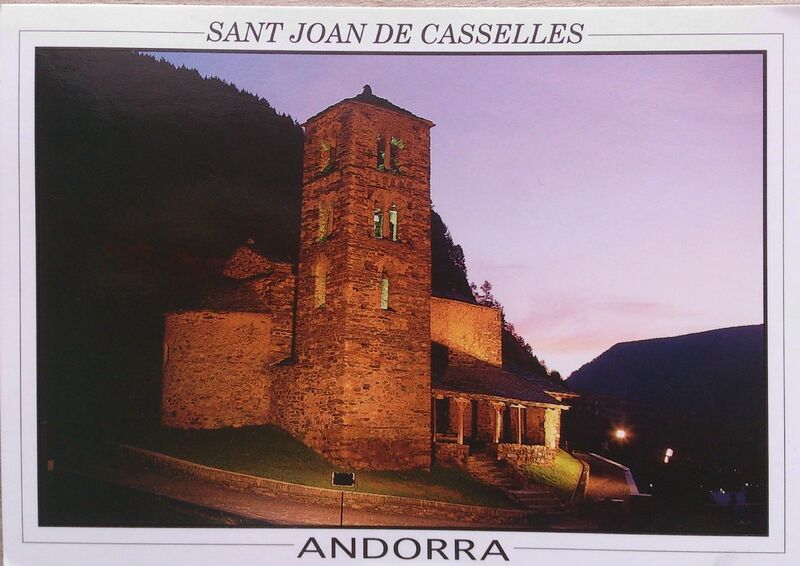 Also known as the Church of Sant Joan de Caselles, it is a fine example of the Andorra Romanesque architecture. The church was built between the 11th and 14th centuries. 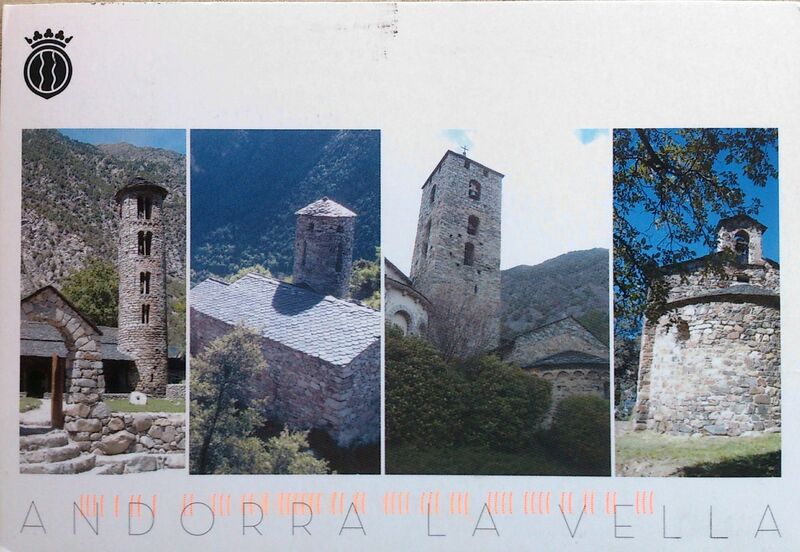 It is the tallest church-tower of Andorra. Inside there are the remains of a stucco Romanesque Majesty of the 12th century surrounded by a mural pictorial scene representing the crucifixion with Longinus and Stephanus accompanied by the Sun the Moon. Behind the altar grill there is a 16th century altarpiece of great artistic quality with influences of the Italian and German Renaissance depicting scenes of the life and martyrdom of Saint John, the author of the Apocalypse and patron saint of the church.